The Term Feng Shui is made up of the two Chinese characters, Feng (wind) and Shui (water). In China, Feng Shui has been used for more than 5000 years and has grown into a science of living and working. What can you expect from Feng Shui? You will feel more harmony in your surroundings, your stress level will decrease and life will seem easier as you become calmer and more relaxed. Children are usually the first to react to the changes created by Feng Shui. They become more easy-going and sleep better! Your feelings of prosperity will be stimulated and you will feel an increase in abundance and fulfillment in many parts of your life. Your office will be transformed into a place where you feel strong and where you can recharge. Sleeping areas will become quiet, relaxing places free from stress factors, a place where partners can find time, strength and muse for each other. Feng Shui will bring positive changes to your life! Problems you maybe having at school or at work. Or if you are often ill or accident prone. Do you feel comfortable in your home? 2. Tell me your birthday! With this date, I can determine which elements, cardinal directions, strengthening colours, materials and forms are best suited for you. I can also calculated your Gua number. All measures necessary for Feng Shui are calculated precisely using your personal information and the diameters of your home. Using this information, we can start creating a personal Feng Shui concept for you. 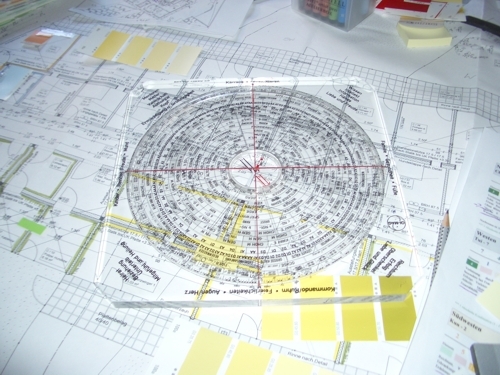 Using the Lo-Pan I will measure all four sides of your house, in order to determine the exact directions. I can see what colours are best suited to you. I can beginning putting together your personal Feng Shui folder by taking pictures and documenting any measure that we plan to take. Earth-healing: I I notice any disturbances or phenomena affecting your living space; we can discussed measures that can be taken to deal with these. After analyzing all of the information that I have collected from you, I will create a detailed Feng Shui folder for you. All measures that are necessary will be noted in this folder, in written form. 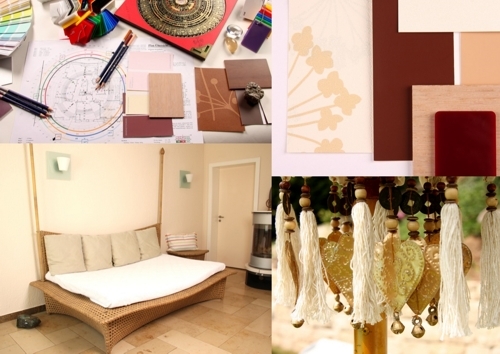 A Feng Shui folder contains photos, plans, blueprints, drawings and notes explaining all possibilities. After completing your Feng Shui concept, we will meet again in your home. Here I will present you with your Feng Shui folder and we will have the opportunity to discuss all your Feng Shui options in person. Depending on the size of your living space and the number of people present, the appointment can take between three and seven hours. Transform you home into a place full of harmony and vitality with your own. With your personal Feng Shui folder, you hold the concept in your hands. The choice is yours. Which of the suggested measures you decided to use is completely up to you. I am here to help you in word and deed. Be prepared for an exciting time, full of positive changes. The investment in a Feng Shui consultation lasts much longer than any vacation. A vacation is only a few days or weeks of a year, the changes from Feng Shui will last much longer. 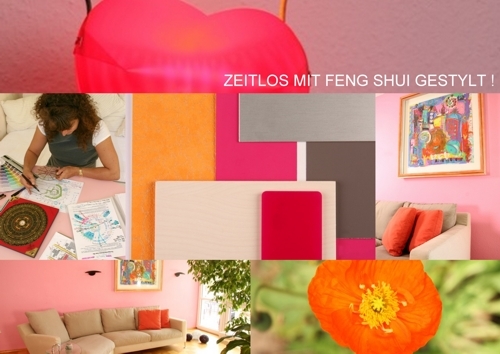 Would you like a Feng Shui consultation?